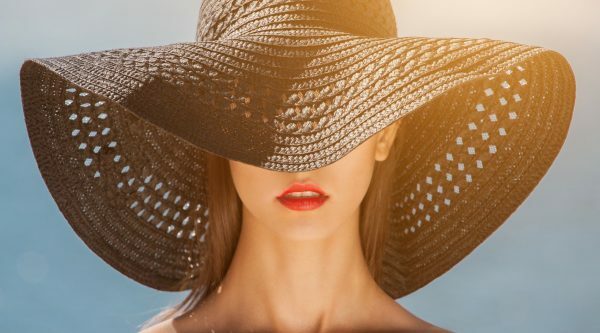 Terri Vinson explains what sun protection advice you need to give your clients today. 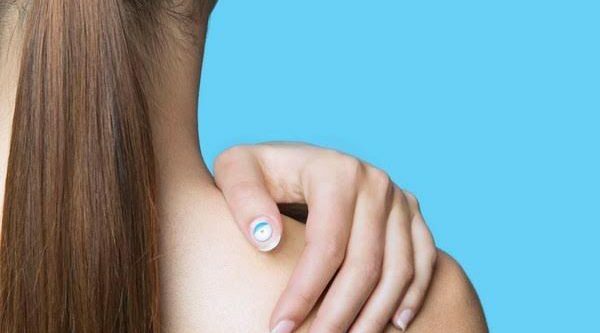 L’Oréal has unveiled the world’s first battery-free wearable electronic UV sensor in Las Vegas. Makeup is ‘the second most important anti-ageing product’, according to a leading Sydney dermatologist. 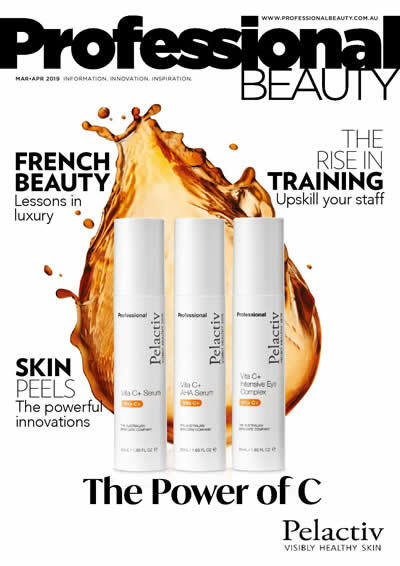 Cosmetic chemist Terri Vinson warns that ‘infrared protection’ is the next big skincare challenge. 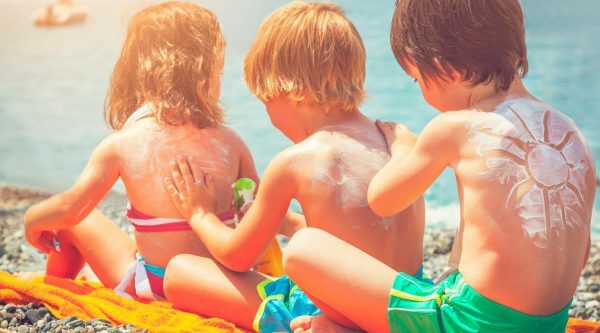 Despite the well known risks of unprotected sun exposure, we’re leaving ourselves vulnerable.